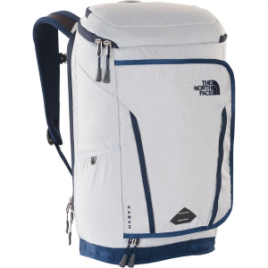 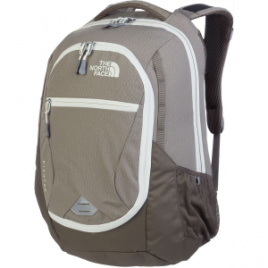 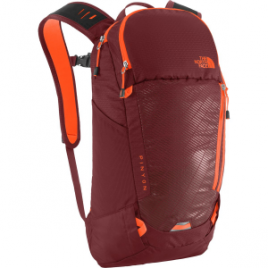 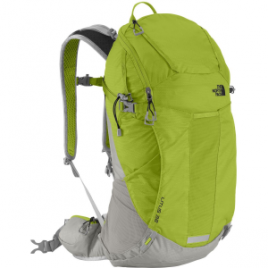 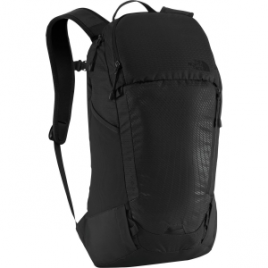 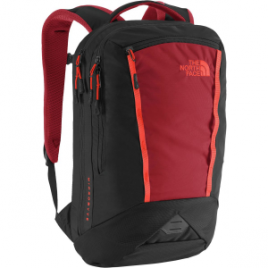 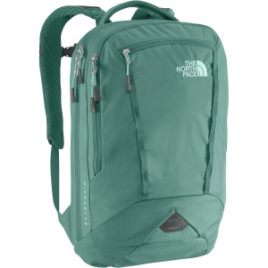 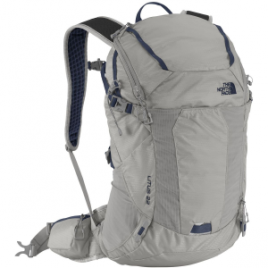 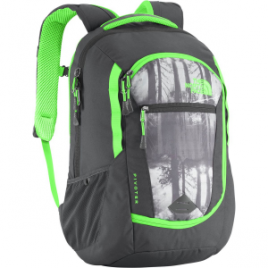 The North Face’s Litus 22 Backpack is designed to handle day hikes without breaking a sweat, literally. 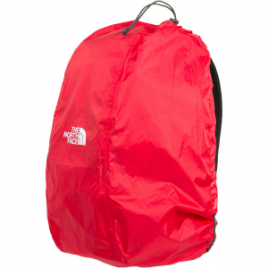 The trampoline-style suspended mesh back panel ensures constant air movement between your back and the pack, while Atilon vented foam provides cushioning without making you hot and sweaty…. 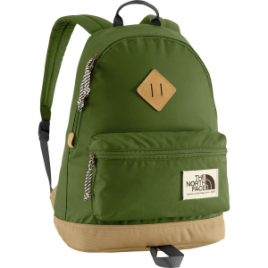 The North Face Kids’ Mini Berkeley Backpack is a vintage bag reimagined in a pint-sized package for children. 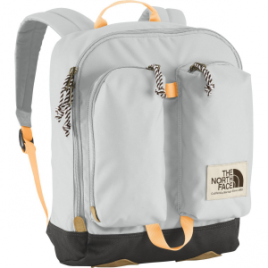 It features classic heritage styling, along with a foam back panel for comfortable carrying and a front accessory pocket to keep your kid organized for school.